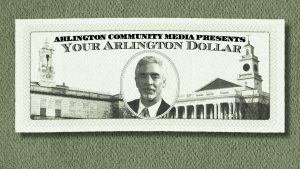 Show: Your Arlington Dollar - Arlington Community Media, Inc. 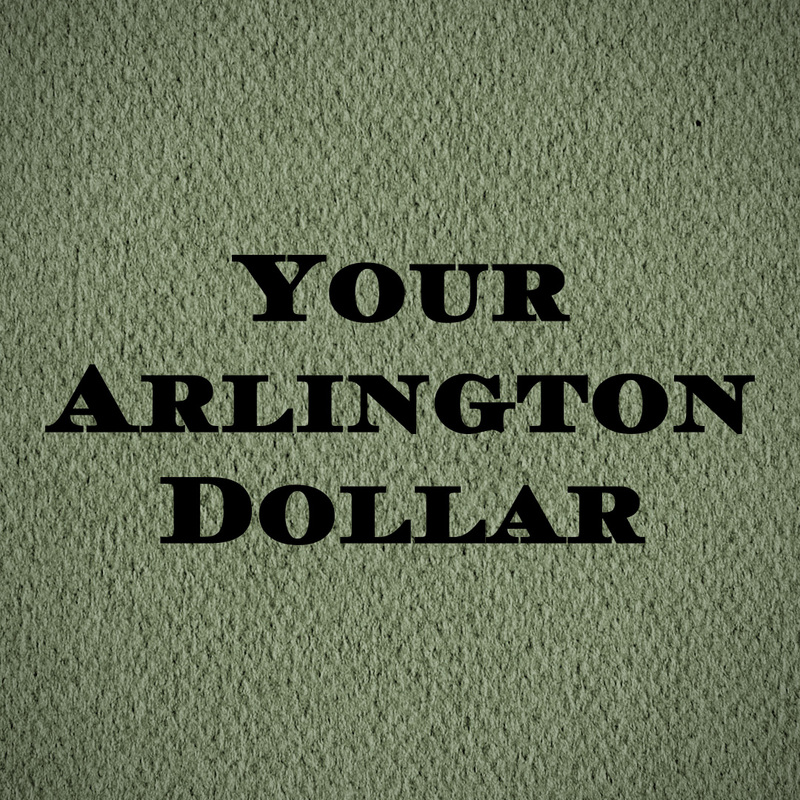 Your Arlington Dollar breaks down how taxpayer money is spent in the town of Arlington, MA. 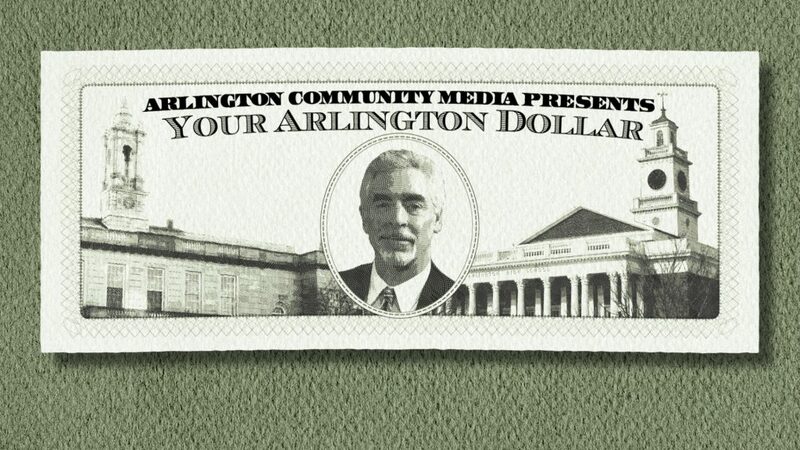 Guests to the show include local government officials like the Town Manager that discuss city finances. 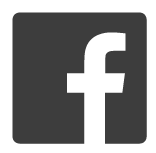 This is an ACMi produced show.